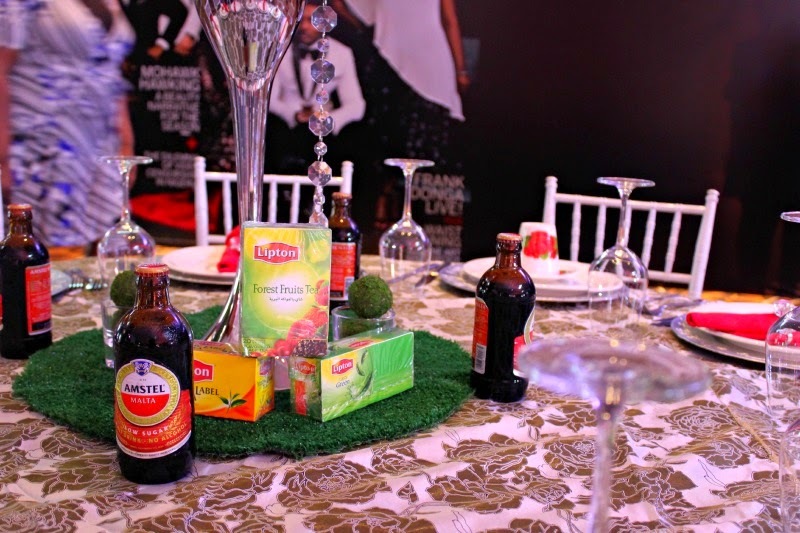 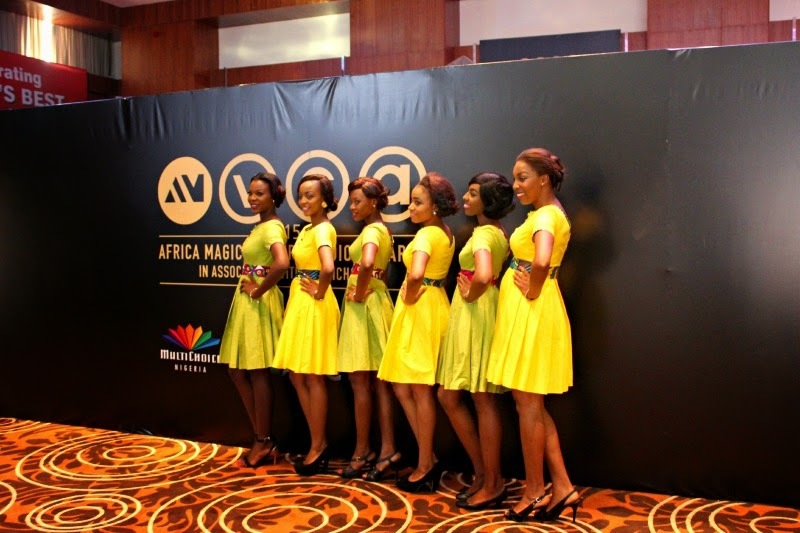 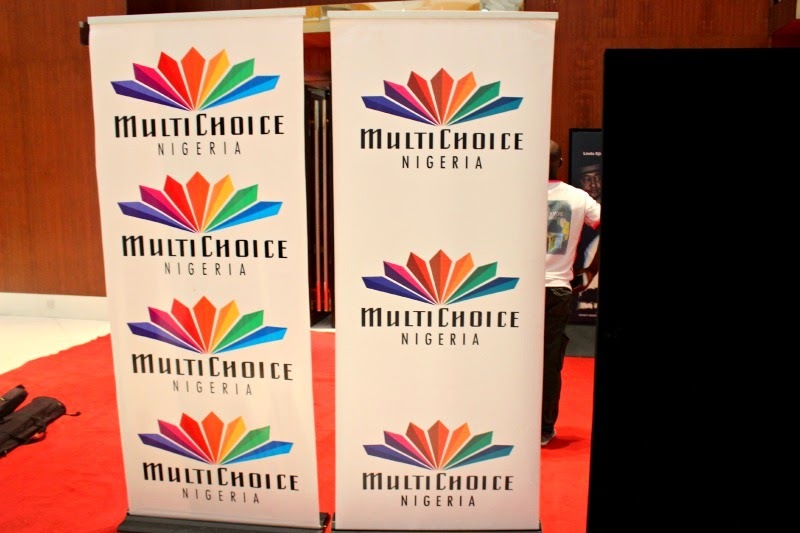 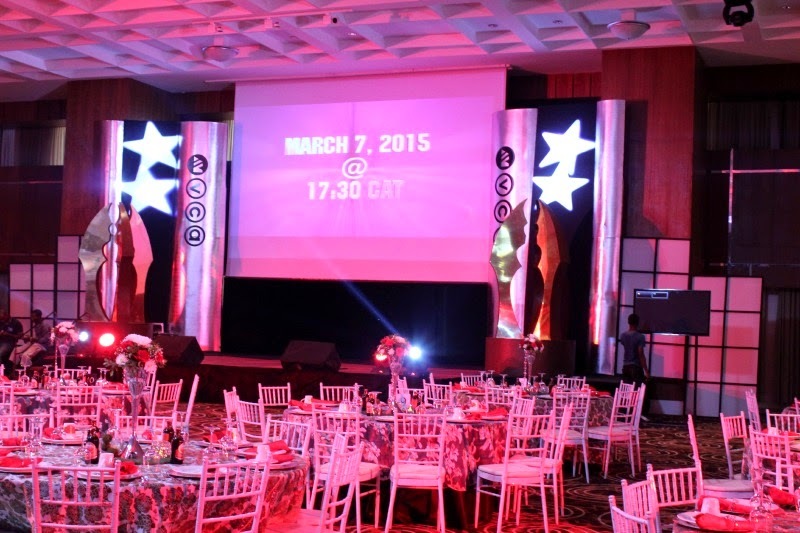 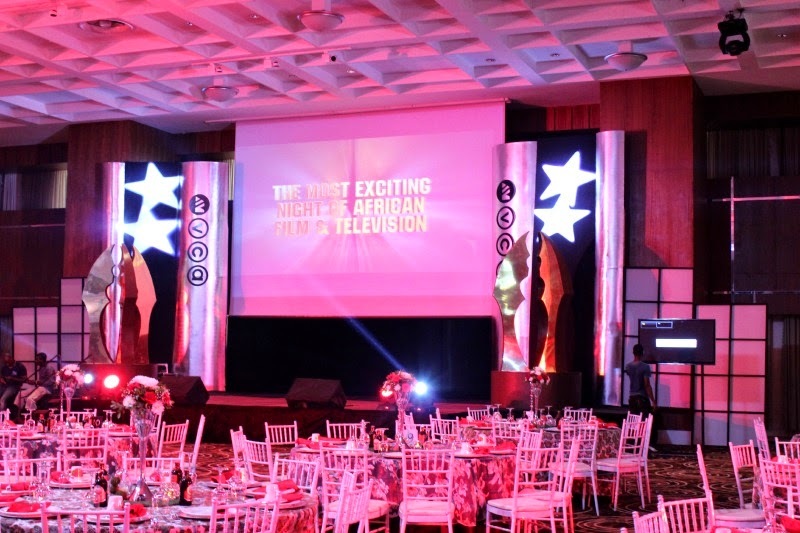 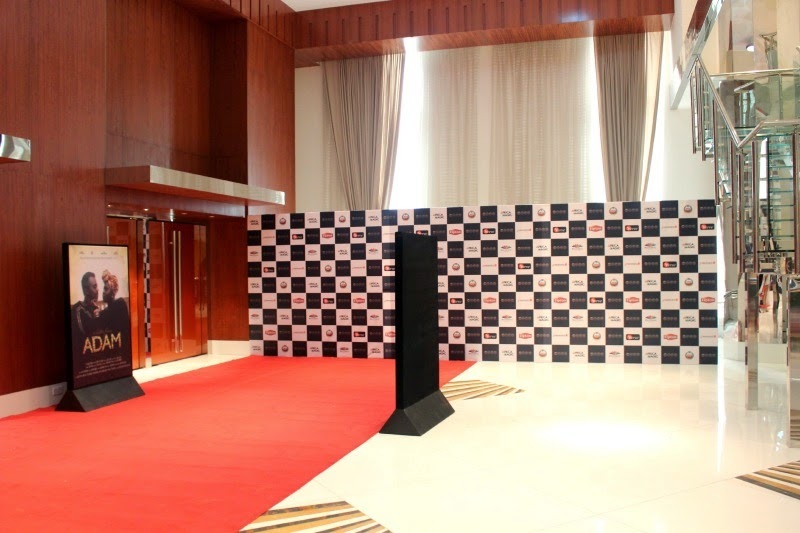 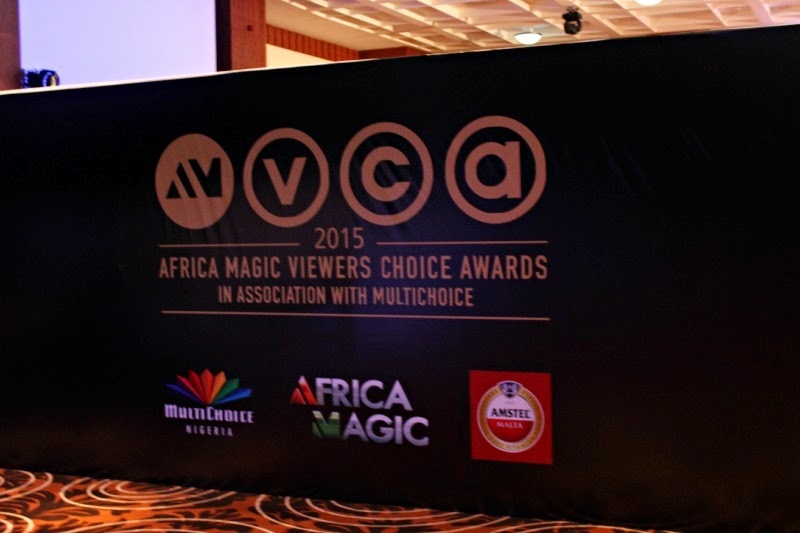 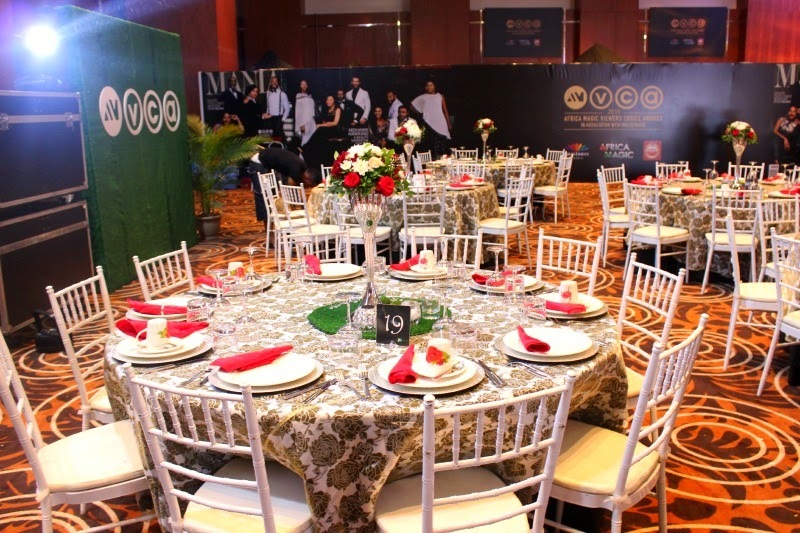 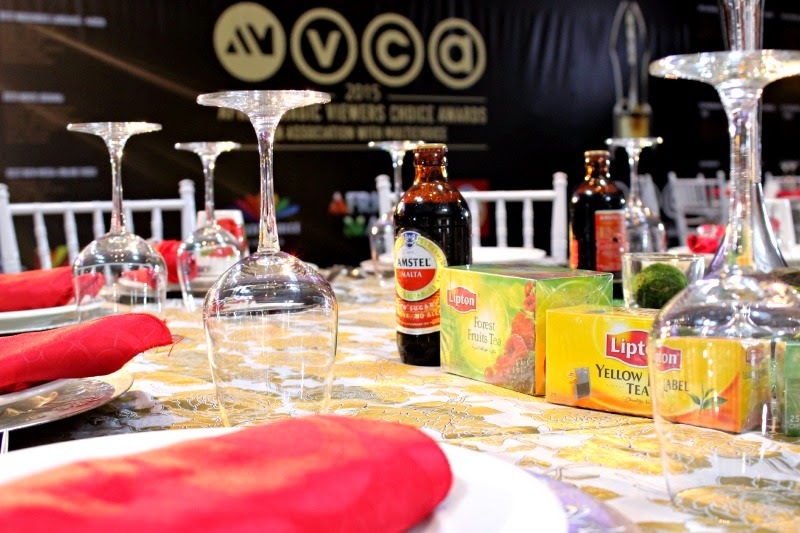 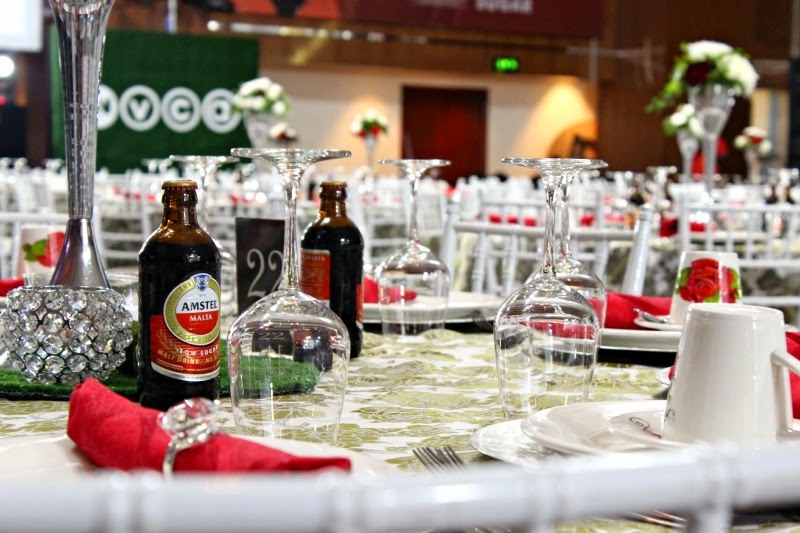 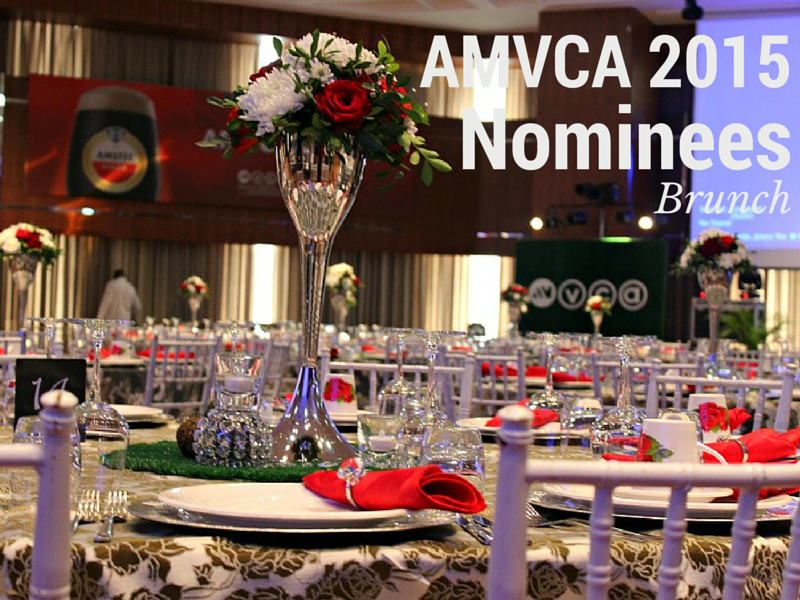 The AMVCA (Africa Magic Viewers Choice Awards) 2015 Nominees Brunch was today at Intercontinental Hotel. 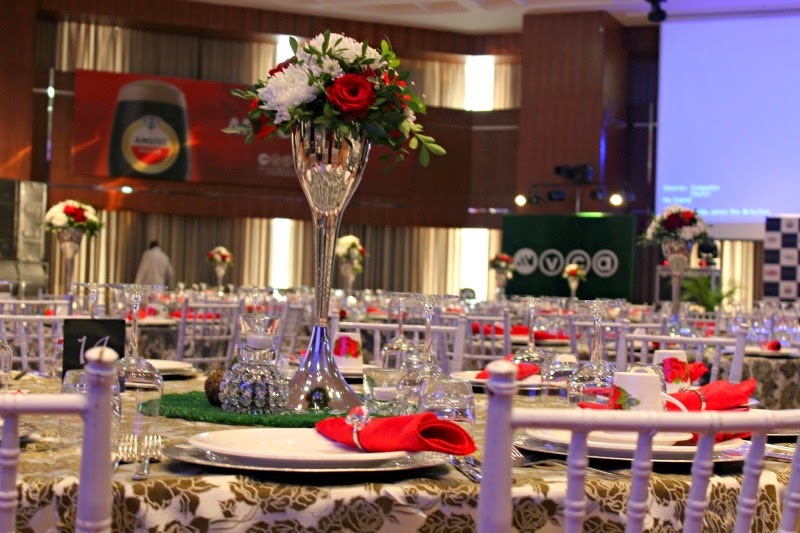 I got a sneak peek of the set-up way before any of the guests arrived. 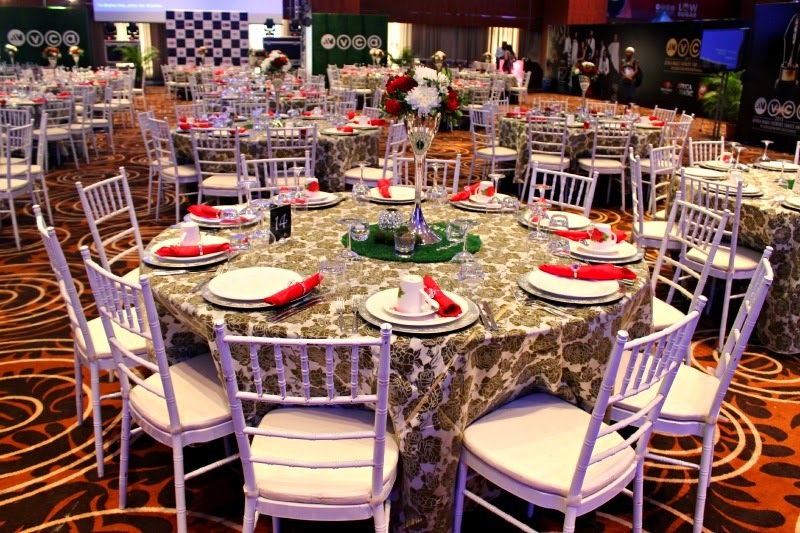 Had to run off before the event but still want to share these with you. 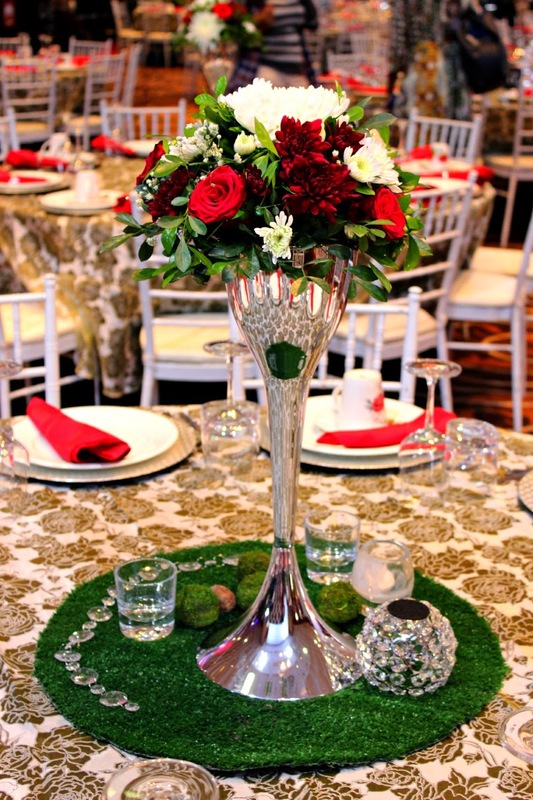 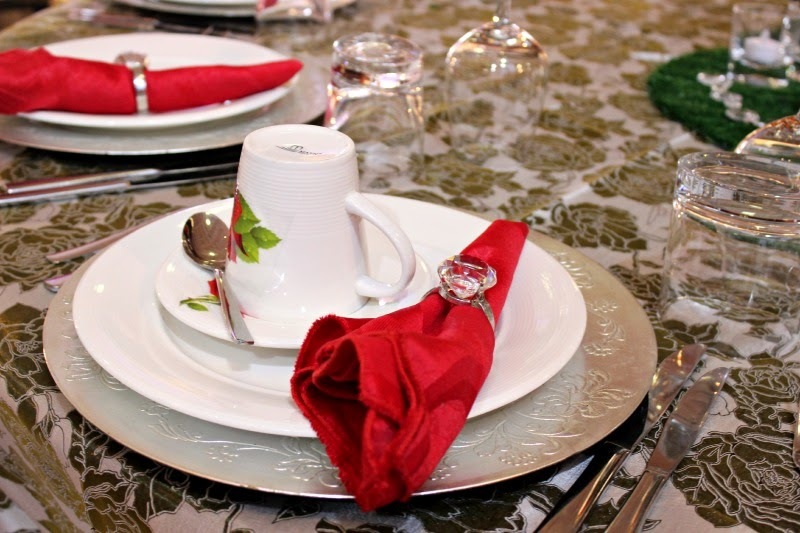 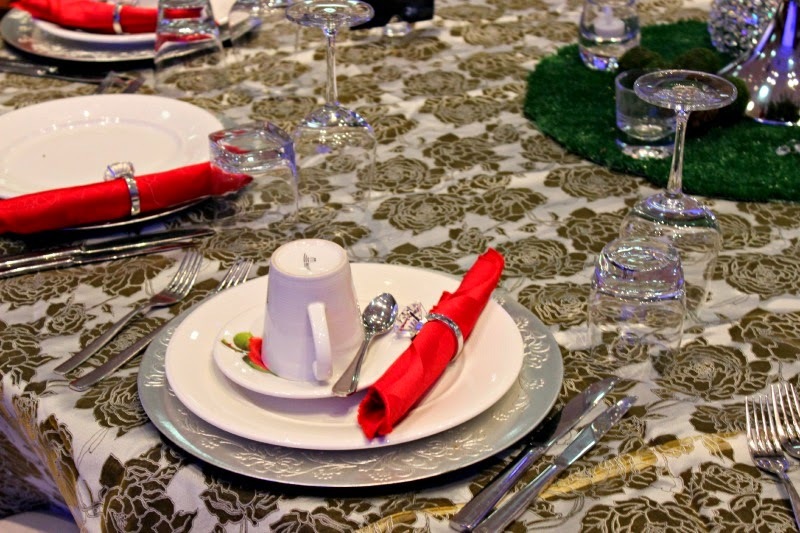 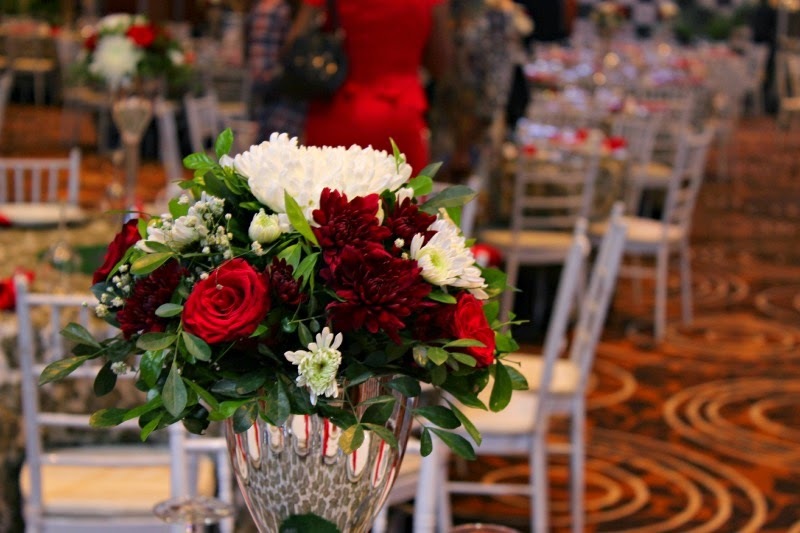 Above all else, it was the table setting that caught my eye. 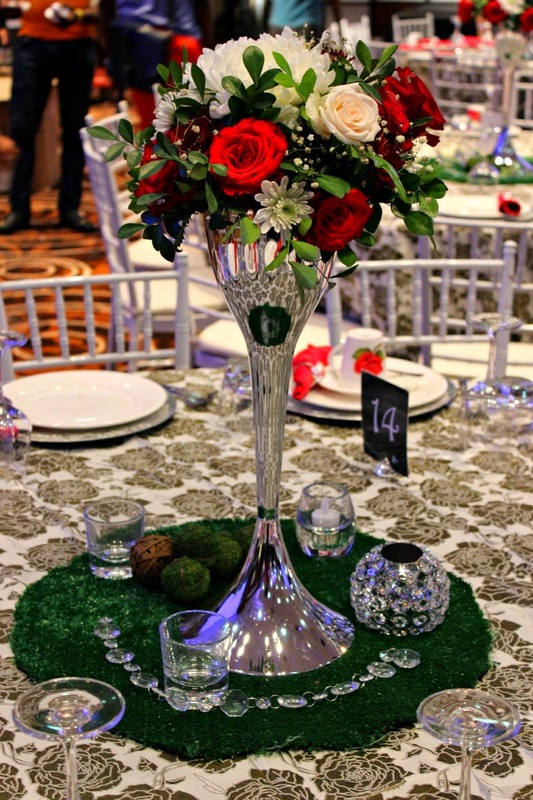 I took sooooo many pictures of it, lol.